In this issue we introduce you to the two new herbal teas that we have added to the website. One is a well-known refreshing herb that belongs in every home. The other is one of the few herbal teas with caffeine, ideal to replace your daily cup of coffee. With the summer vacation quickly approaching, we are all yearning to spend some time at the beach. Just for you, we have put together some important tips to help keep your skin healthy and treat sunburns. 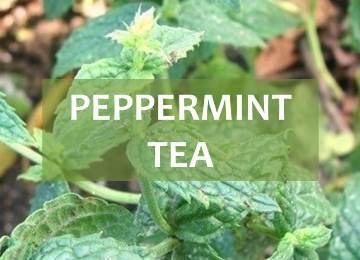 Peppermint tea is a refreshing herbal tea that is delicious just on its own, but it is also ideal to blend with other herbs or green tea. This herbal infusion is a famous cure-all, great for treating a number of ailments so keep it around the house to help fight either a nasty cold or a bad stomach ache. 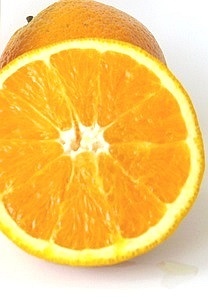 Skin Care Infusions for the Summer! Summer means sun and beach! Summer unfortunately also means sunburns and premature aging of the skin. So this year, before heading to the sand and sun, let’s take a look at a few tips that could help protect your skin and keep you looking young and fresh. And all you need is tea! This is absolutely the first step. So you should start by putting on sunscreen that is suited to your type of skin and that you can put on every day. Now let’s protect the skin from within. One way to prevent premature aging is by drinking teas that are rich in vitamin C and antioxidants (components that shield your skin from harmful sun rays and free radicals that cause inflammation). Although infusions made from actual tea leaves have a well-known reputation for being rich in antioxidants, berry and other herbal teas may give you the vitamin and antioxidant boost your skin requires. If drinking plenty of liquids is important, during the summer months it is doubly so. We tend to sweat more and our bodies quickly become dehydrated, which could age your skin quickly. Drink plenty of liquids, but avoid sugary beverages. Choose instead teas that are naturally sweet or add fruits or natural sweeteners, such as stevia, honey or licorice. Add lemon or orange juice to your iced tea, these citrus fruits have lots of vitamin C. This will help your skin stay healthy and protected, boosting your immunity against illness. Sooner or later we all get sunburnt. 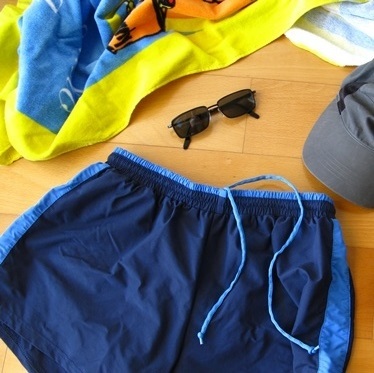 Either we forget to put on more sunscreen when coming back from a swim or we simply don’t account for how bad the sun may get when we are just out for a walk. So your skin hurts and itches and you don’t know what to do? Try taking an herbal bath using healing and refreshing herbs. 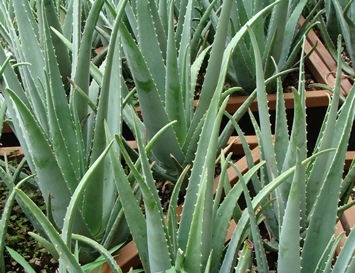 Aloe vera and peppermint are herbs that make wonderfully cooling baths that bring the heat down and allow you to relax. Chamomile and linden also make perfectly good calming baths that may speed up treatment for your skin and stop the itching that sometimes comes with sunburn. After your bath apply a good amount of moisturizing lotions. If the tea you have chosen requires boiling water to brew, remember to let it cool down before applying it to the skin. Use nice clean soft cotton balls soaked in the infusion of your choice. Your skin is already sensitive so don’t use any abrasive tissues. The first time you use a particular tea, make sure to always test it first on a small area of your skin first. This way you are sure that it does not cause any allergic reactions. 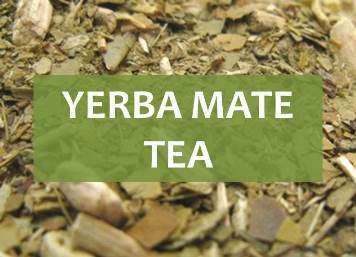 Yerba mate tea is an energizing beverage that may help fight symptoms of fatigue and boost your mental activity. One of the few herbal teas with its own form of caffeine, this tea may boost your metabolism and build up your defenses again illness. 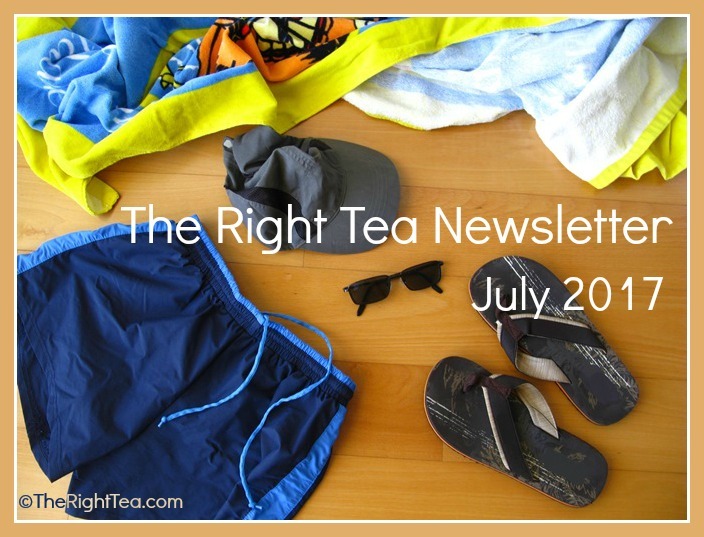 More new herbal teas are coming, so keep on the lookout for the August issue of our newsletter. While you wait, look around our website and learn more about tea and its health benefits.